"CALDER, FRANK T., ABLE SEAMAN"
CALDER, Able Seaman, FRANK THOMAS, 67971. H.M.S. Neptune. South African Naval Forces. 19th December 1941. Age 38. 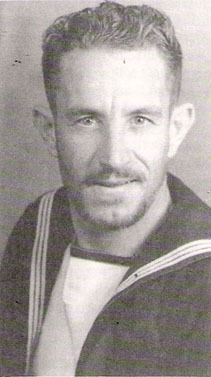 Husband of Ivy Calder, of Kensington, Port Elizabeth Cape Province, South Africa.